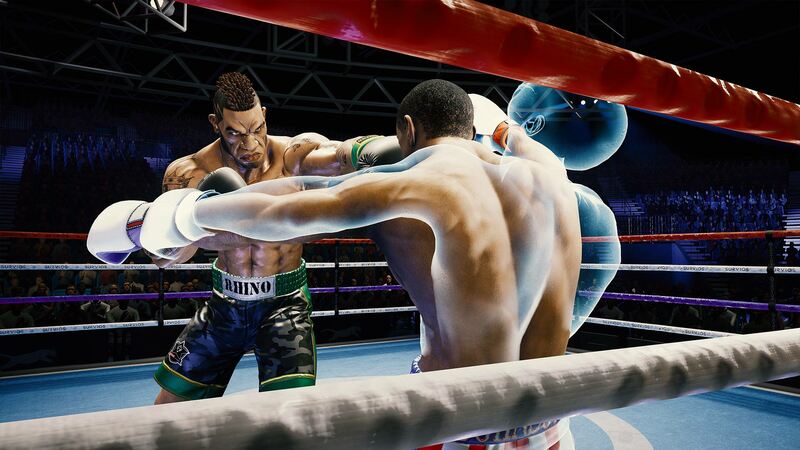 Summary: Creed: Rise to Glory offers up a decent enough experience for players wanting to step into the shoes of a professional boxer, but the gossamer thin narrative, imprecise controls and tracking issues all work against the game reaching its true potential. 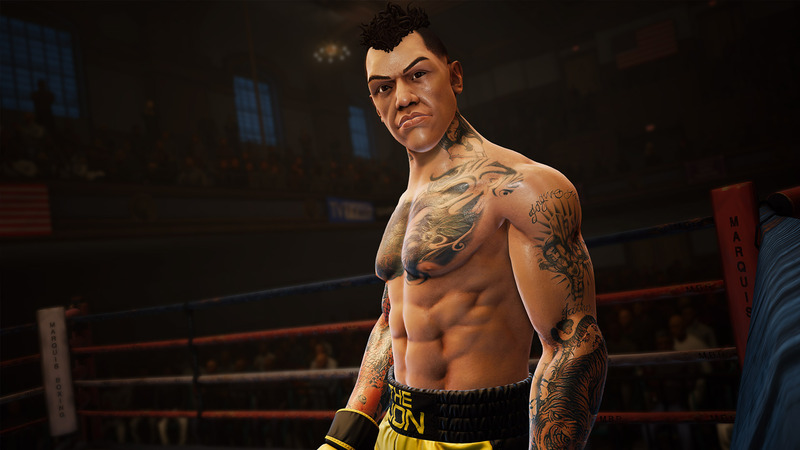 I’ve never been particularly partial to boxing sims, or indeed many sporting titles in general; there are a few exceptions where the sheer fun of the gameplay transcends my lack of interest in the sport in question but, for the most part, I generally give the genre a fairly wide berth. 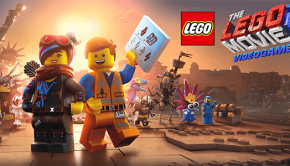 However, as I’ve noted in reviews for other PSVR titles, the possibilities afforded by the VR technology to directly insert you into a game as a direct participant has had me picking up games that I would have never given a second glance as a traditional two dimensional product, often gaining a new appreciation for a genre or style of game through experiencing it through this fresh and exciting new medium. 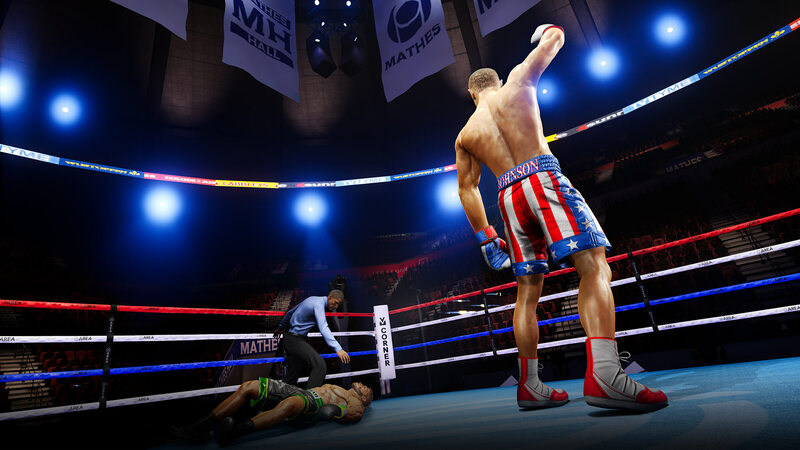 Which brings us to Creed: Rise to Glory – Is the gaming experience provided sufficient enough to overcome my prejudice against the genre or will it fail to go the full round (I know literally nothing about Boxing, so that lame pun is all I’ve got Folks). As someone who enjoys traditional arcade fighting games, it’s surprising to me that that love never extended to either boxing or wrestling titles; it may be the more structured and realistic approach due to being based upon a real sport, but I never encountered the same level of joy I’d get from smashing through games like Tekken and the Street Fighter series and playing around with the myriad of different fighting styles on offer. The immediate sense of presence you get from being within the arena and squaring up against your opponents is incredibly immersive and you can’t help but find yourself getting excited for the upcoming fights; being within the game world instantly offers a unique experience removed from that offered by 2D boxing games and went quite a long way towards assuaging my preconceived biases against the genre. The narrative thread tying the fights together ostensibly takes its cues from the Creed films, which follows Michael B. Jordan as the son of former Rocky rival Apollo Creed, but if you’re coming in expecting a faithful, beat-by-beat retelling of the films then you’re going to be disappointed. 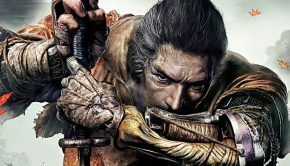 The story feels disjointed and basically just rushes you from fight to fight – with a few minigames peppered in for good measure – without any real motivation propelling you forward. 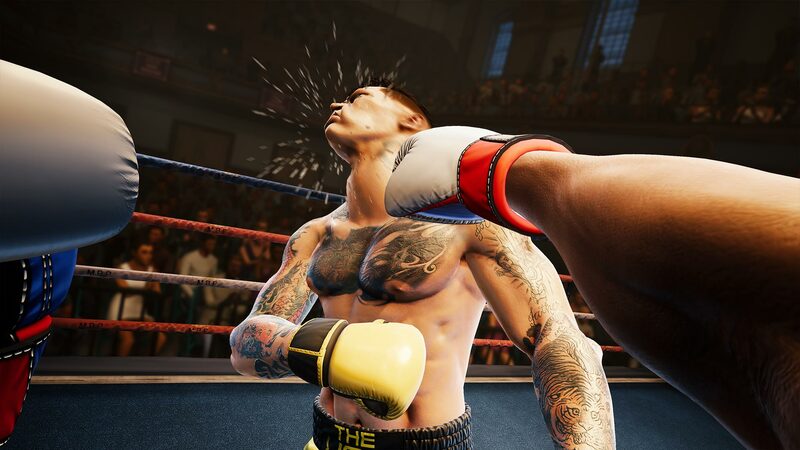 One could argue that a boxing sim doesn’t really need a compelling storyline to drive the action home but, when it’s a licensed title based on a series of films, is it too much to expect at least some of the major story beats from the source material? Due to a recent shoulder injury, my physicality wasn’t at its peak when reviewing Creed: Rise to Glory, so I elected to start on the easiest difficulty. The tracking holds up fairly well here and your opponents offer up just enough of a challenge to keep you on your toes without feeling like you’re getting dropped into the deep end. 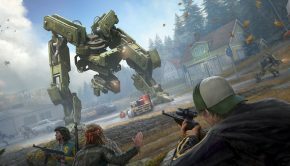 Blocking and other advanced techniques are kept to a minimum and players are given a chance to ease into the subtleties of the gameplay. 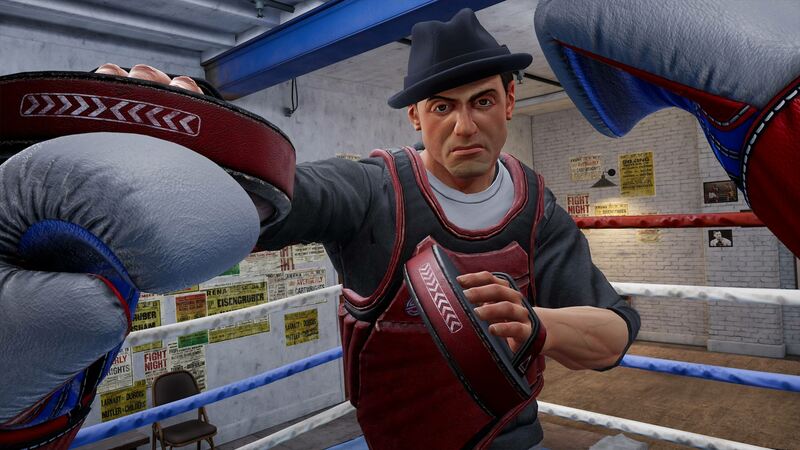 In terms of the combat itself, well, it’s boxing in VR, so it operates exactly as you’d expect; you wield the Move controllers in each hand and do your best Punchy McToughington impersonation, with higher difficulties allowing for more ducking and weaving and deflecting of blows. It’s all relatively straightforward and most players should feel comfortable after their first fight or two. 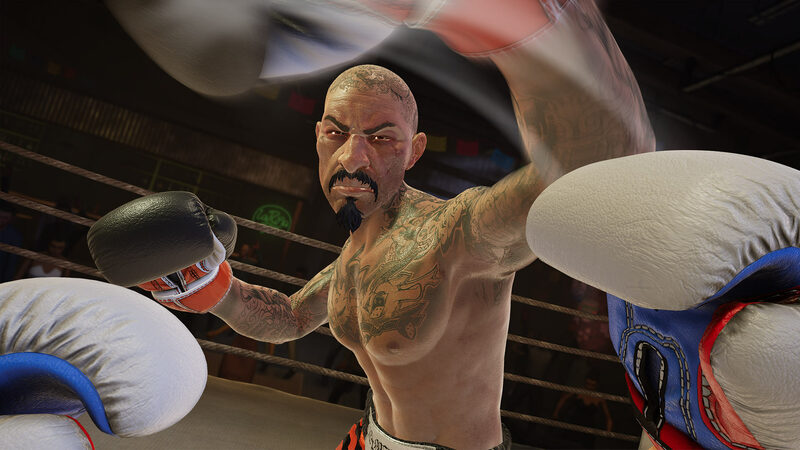 However, playing through the harder difficulties raises an issue that, in retrospect, should have been one of the first things addressed when deciding to make a boxing game in Virtual Reality – When you block, you bring your hands up in front of your face, meaning you’re inadvertently blocking the camera from seeing either the tracking lights on your headset or clearly distinguishing the ones on the Moves, leading to the tracking going haywire at the absolute worst of moments. Again, this isn’t such an issue on easier difficulties where blocking is kept to a minimum but, if you’re hoping to actually make some tangible progression in the game, then this major issue will rear its ugly head sooner rather than later. After you’ve made your way through the story, which shouldn’t take more than three hours or so, you can always try your luck against an online opponent, although I personally didn’t have much luck finding others to pit my skills against but your mileage may vary. Creed: Rise to Glory is a bit of a mixed bag in the audio department; the iconic theme song will pump you up sufficiently the first six or seven times you hear it but it gets as grating as nails on a chalkboard after its been pounded into your earholes ad nauseam. The voice acting also falls flat, with some truly bad impressions on display here, but the sounds of the combat itself and the incidental noises like the crowd cheering are all decent enough and helps sell the atmosphere behind participating in a professional sporting event. Graphically, Creed: Rise to Glory does the job, with fairly nice environmental models and character models, even if the animation can look a bit janky at times. 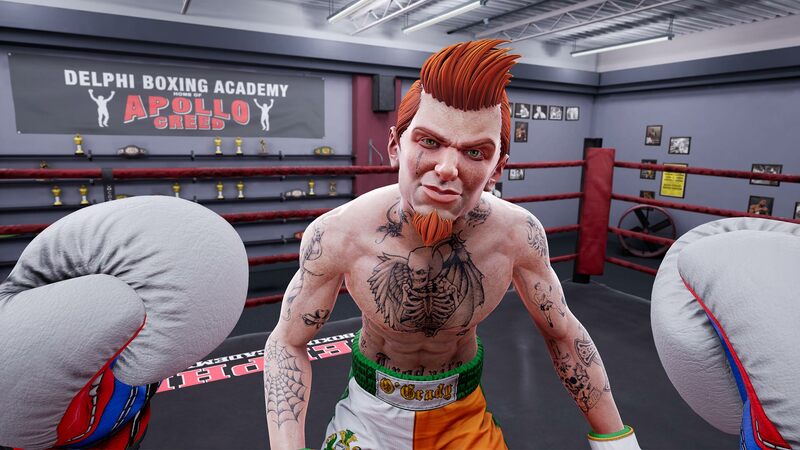 Creed: Rise to Glory offers up a decent enough experience for players wanting to step into the shoes of a professional boxer, but the gossamer thin narrative, imprecise controls and tracking issues all work against the game reaching its true potential. 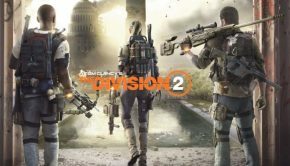 While it’s fun working your way through the ranks during your first few hours, eventually the difficulty gets to a point where the game just ceases to be enjoyable, and this complaint predominately boils down to the limitations of the PSVR tracking technology and the glaring oversight of blocking your headset lights from view whenever you try to block an incoming blow. 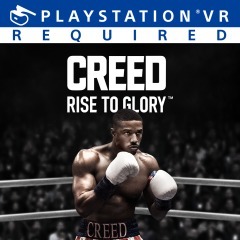 Ultimately, Creed: Rise to Glory is an admirable effort at bringing the world of boxing to PSVR but fails to truly capitalise upon the potential of both the medium and its own license; however, with a distinct lack of fighting titles available for PSVR, I would recommend this for anyone who wants to have a dust up with their virtual gloves on, with the caveat that maybe it’d be worth waiting for a discount or sale.